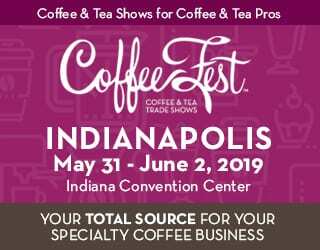 There are so many things that contribute towards a coffee’s flavor: the variety, the roast profile, the brew recipe, the processing method… Yet when you start breaking it down, a coffee’s flavor profile is really the result of one thing – chemical compounds. 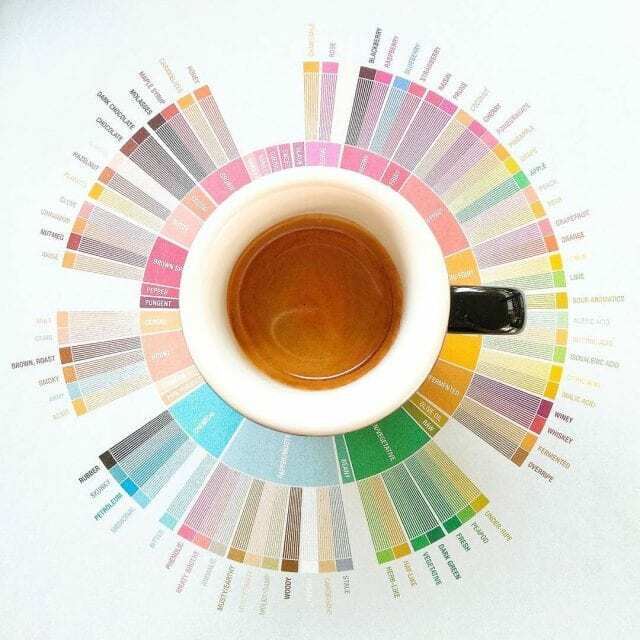 I’m currently completing a PhD in Food Science, with a focus on how we can predict the flavor, aroma, and quality of a coffee through analyzing its chemical compounds. Let me talk you through the main points you should know. Aroma, flavor, aftertaste, acidity, and body: all of these five attributes are a response to different chemical compounds. 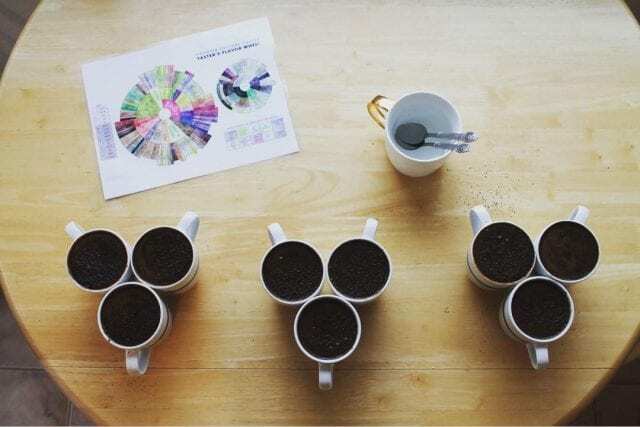 On the cupping table, we analyze them with our senses – but chemical reactions still come into play. We evaluate the dry aroma, followed by the aroma as we break the crust, followed by the taste. Different stages, different molecules. 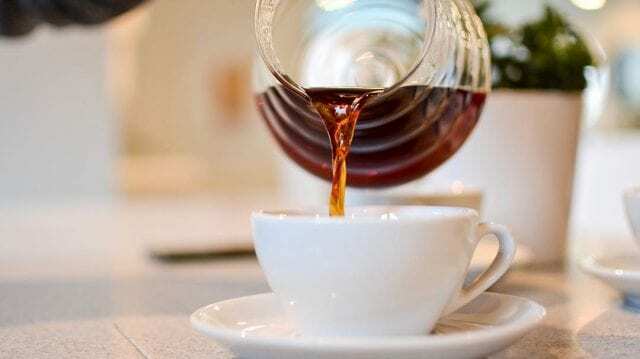 As a Q-grader, I love the process of cupping coffee. But as a scientist, I also look directly to the chemical compounds and how they interact. There are many non-volatile compounds that have an impact on flavor and quality, from carbohydrates to caffeine. 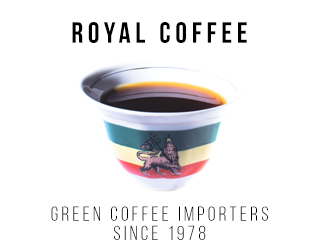 The amount of these will vary according to the quality of the green coffee – but remember that the chemical composition of green beans is entirely different from that of roasted beans. And this brings me to the volatile compounds: these are mostly created by chemical transformations during the roasting process. 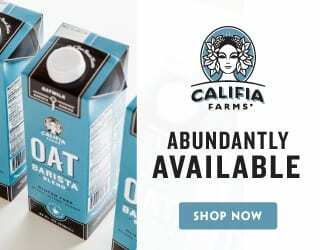 They are essential in determining a coffee’s quality. When we talk about non-volatile compounds, it’s important to highlight alkaloids (caffeine and trigonelline), chlorogenic acids, carboxylic acids, carbohydrates and polysaccharides, lipids, proteins, melanoidins, and minerals. 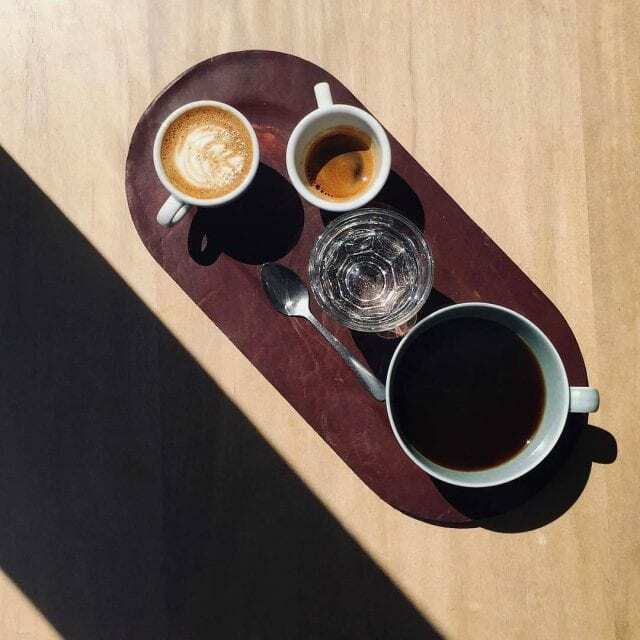 Caffeine, for example, affects the perceived strength, bitterness, and body of a brewed coffee. It’s soluble in water. Another essential alkaloid is trigonelline; this contributes to the aroma of both roasted beans and brewed coffee. Chlorogenic acids: I am a big fan of these. It’s not that they taste good – they don’t! But I’ve spent a long time researching them. Arabica coffee is more acidic than Robusta. The acidic content decreases with the roasting process (it’s 11% for green beans but only 6% for roasted beans). Dark roasts decrease both the acidic content and perceived acidity in coffee. Now let’s look at the types of acidity: some of the more ‘sensitive’ acids in coffee are citric, malic, and chlorogenic. While some acids degrade during roasting (chlorogenics, for example), others increase in concentration – like formic, acetic, lactic, and so on. Carbohydrates & Polysaccharides: Some polysaccharides – a form of carbohydrates – you should know are arabinogalactans, mannans, and cellulose. These lovely compounds play an essential role in retaining volatile compounds in coffee, which also contributes to the aroma. And in terms of flavor, these molecules are also responsible for the viscosity of the beverage. What’s more, the smaller ones – glucose and fructose – contribute to the coffee’s perceived sweetness. Lipids contribute to the texture of the brewed coffee. 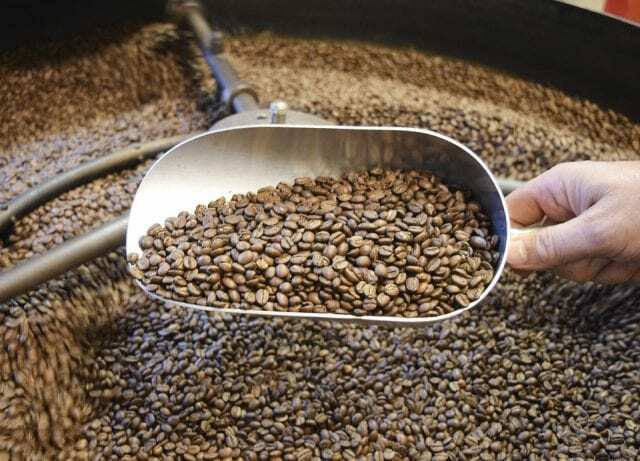 They’re extracted from the beans and, in espresso, are what creates the crema. 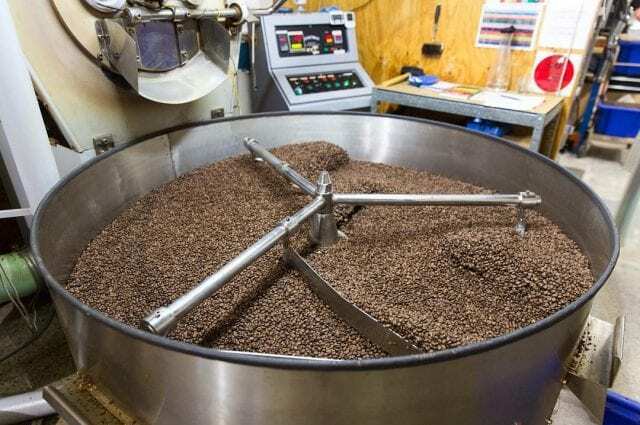 The roasting process doesn’t really affect their content levels but, while in the roaster, oils do migrate to the bean surface (keeping the volatile compounds inside). Finally, we reach the melanoidins. These are a product of the Maillard reactions: reactions between amino acids and the carboxyl group of reducing sugars. They are large molecules that create the brown color in our beans and add to the texture of the brew. 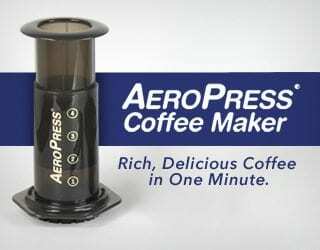 This means that the amino acid content of coffee is closely related to its quality. The more amino acids, the more reactions and the more melanoidins. Now we get to the most exciting topic of all: volatiles in coffee. There are many, many volatile compounds in coffee, and as I said before, they are an essential determinant of coffee quality. Volatile compounds are mainly created by chemical transformations during the roasting process – but that doesn’t mean the green beans have nothing to do with them. Volatile compounds characterize coffee varieties, farmers’ processing techniques, and also the geographical origins of the coffee. We can easily say that there are over 1,000 volatiles compounds in coffee – after roasting. However, only a small number of these contribute to the perceived aroma. Several researchers suggest that there are around 20–30 individual volatiles at work in our beverage. 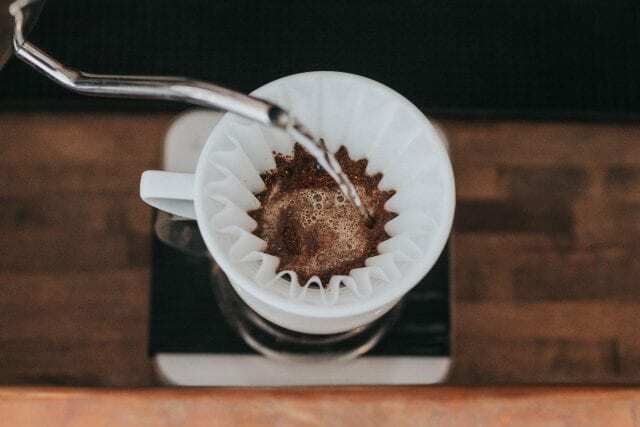 When analyzing aroma, we should bear in mind that it’s probably more closely related to the quantity of one single compound, plus its synergy between other compounds and their “threshold,” than all 1,000 compounds. (Threshold means the minimum quantity of a chemical that the human nose is sensitive to). So let’s take a look at the chemical reactions that lead to these volatile compounds. The primary chemical reactions are the Maillard reactions (non-enzymatic browning). We’ve already looked at them in terms of melanoidins; however, they also produce nitrogen and sulfur-containing heterocyclic compounds. Another important reaction to take note of is phenolic acid degradation. This is a degradation of chlorogenic acids (remember those from the section on non-volatile compounds?) to form caffeic acid (or another trans-cinnamic acid), lactones, and quinic acids. These compounds contribute to bitterness and astringency in brewed coffee. Strecker degradation is another critical reaction. 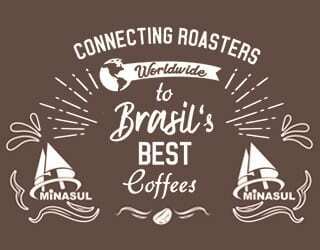 It occurs mainly during the development stage of coffee roasting and refers to a breakdown of amino acids in aldehydes and ketones (good for aroma). And, to be honest, there are at least seven more reactions that we could talk about during roasting – but that’s a topic for another article. 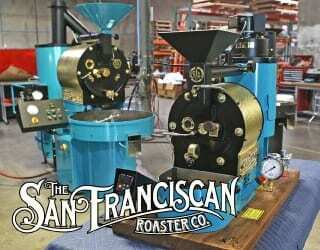 In my mind, the roasting phase is like a big chemical party occurring inside the beans. There is so much going on. These volatile compounds include things like hydrocarbons, alcohols, aldehydes, ketones, carboxylic acids, esters, pyrazines, pyrroles, pyridines, furans, furanones, phenols, and more. And while these names all sound very scientific and, perhaps, a little intimidating, they can all be traced to specific coffee attributes. Have you used the Le Nez du Café aroma set? It contains 36 aromas that you can use to train your sensory skills. One of my favorites is apricot (number 16): a fresh, fruity aroma. Usually, floral and fruity aromas are the result of ketones and aldehydes. And if you look up the characteristics of number 16 in the book that comes with the Le Nez du Café set, you will see that this aroma is related to Benzaldehyde – an aldehyde. Beautiful! Furan and furanones are what usually cause us to perceive caramel and roasted coffee notes. Pyrazines can be related to notes of nuts and roasted coffee. And, of course, the amount and interactions of some other compounds can create negative notes: guaiacol molecules (phenolic compounds) are responsible for phenolic and burnt notes. I’m sorry, readers, but this world that I have begun exploring doesn’t seem to have any boundaries. This article is just an introduction to the wonders of coffee chemistry: there is so much more to learn. So let’s start talking about it together, whether over a science book or simply a cup of coffee. Because while it all comes down to the profound and complex realm of science, we can always taste these compounds in the cup.